VATICAN CITY (CNS) — Pope Francis has updated the statutes of the Dicastery for Laity, the Family and Life, adding among other things a specific reference to the office’s responsibility for promoting a deeper reflection on the role of women in the church and society. The new statutes, approved by the pope on an experimental basis, were released by the Vatican May 8 and were to go into force May 13. 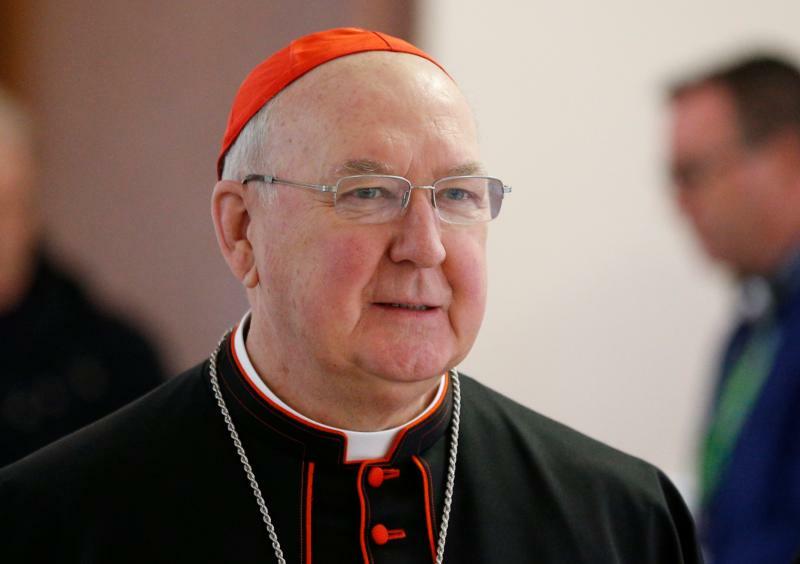 They replace statutes issued in June 2016, just before the new office began functioning under the leadership of U.S. Cardinal Kevin J. Farrell. The introductory article added a reference to how, “in accordance with the principles of collegiality, synodality and subsidiarity,” the dicastery is to maintain relations with national bishops’ conferences, dioceses and other church groups and promote collaboration among them. The statutes also gave the dicastery added responsibility for expressing “the pastoral care of the church also in relation to so-called ‘irregular’ situations,” which include cohabiting couples and couples who are divorced and civilly remarried. The new document also expanded references to the office’s care for youths and young adults, promoting their involvement in the church and advocating for their needs in society.